Dive deep into your subconscious with a Tarot session while being guided by the subtle energies that surround us. Discover the power of accompaniment of your personal process that comes with a Tarot session. Plan your evolution according to your life path, and, overcome your obstacles and planify your actions by having an overview of your year, fully aware. 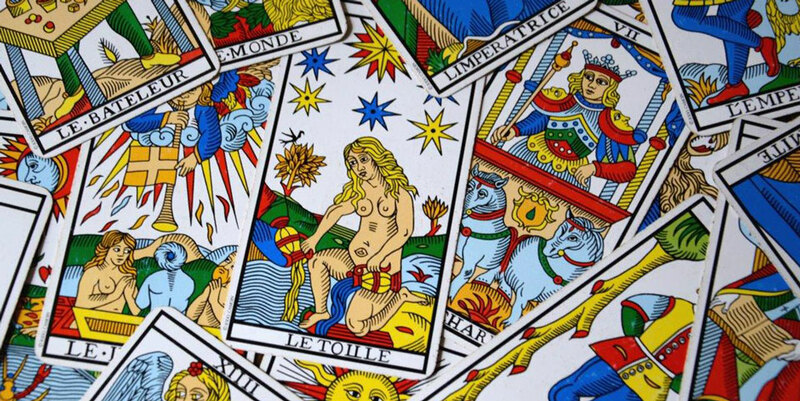 Sessions of Astrological or Psychological Tarot, at your convenience. The support is chosen during your consultation according to your questions and needs. I make an appointment with my Destiny!